If your wallet is not enough to choose Lenovo Legion Y730, you can choose the shortened version the Legion Y530. 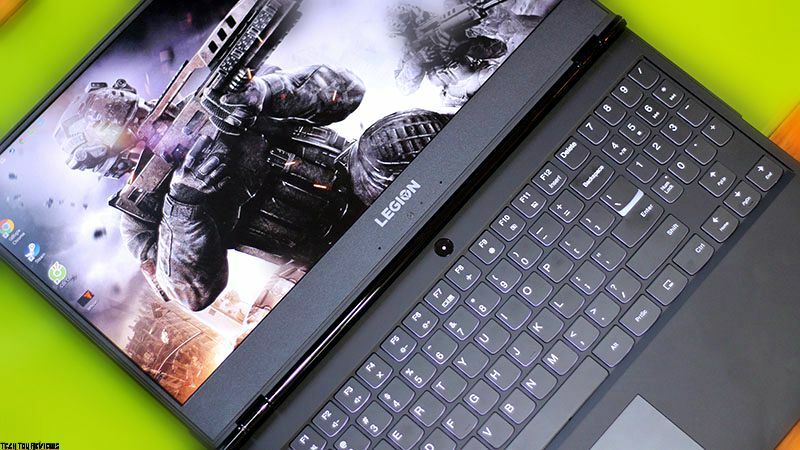 We personally appreciate Lenovo Legion Y530 is still a truly affordable gaming laptop for budget gamers. Although the light price version, but the configuration of the Lenovo Legion Y530 has not been much shortened. The laptop still uses Intel Core i7 8750H CPU, RAM reduced to 8GB, HDD is still 2TB, no SSD. Most importantly: The NVIDIA GeForce GTX 1050Ti 4GB graphics card remains the same. 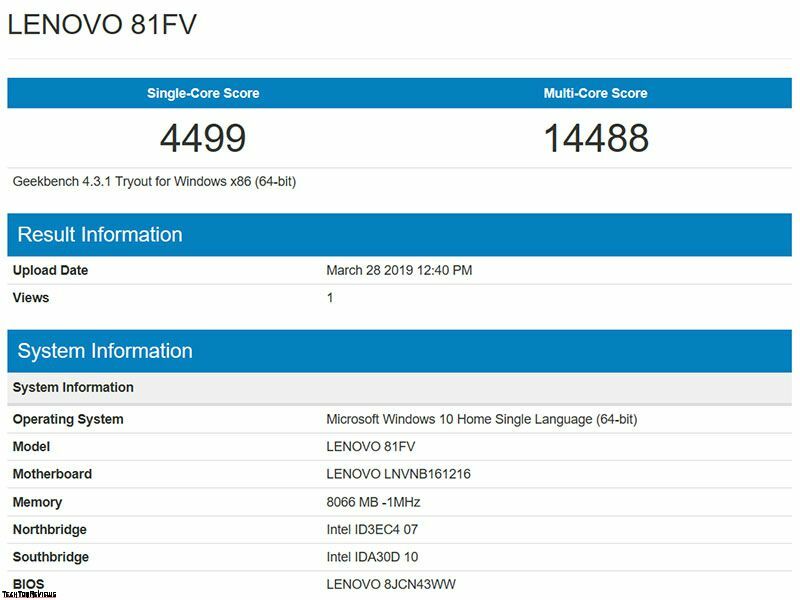 After comparisons in terms of configuration, we will go into more detail on Lenovo Legion Y530 review. 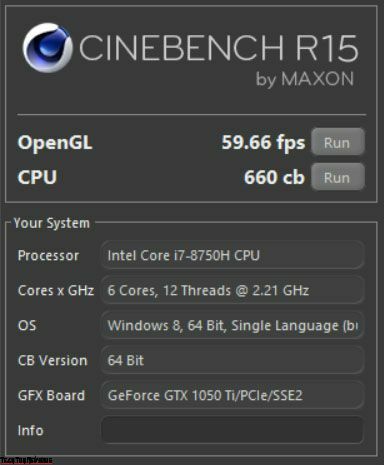 The first will be the CineBench R15 software and we can see the power of the Legion Y530 with a 59.66 fps OpenGL score and a 660cb CPU score. Continuing with Geekbench 4, the device achieved 4,499 points for single-core and 14,488 points for multi-core. 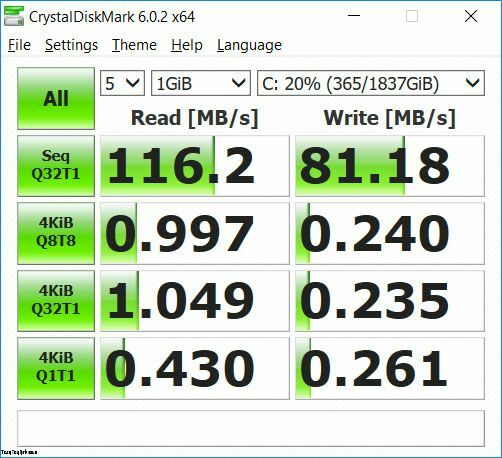 Since there is no SSD, the Lenovo Legion Y530’s reading speed has been greatly reduced. Specifically, the maximum reading speed: 116.2 MB/s and maximum write speed: 81.18 MB/s. 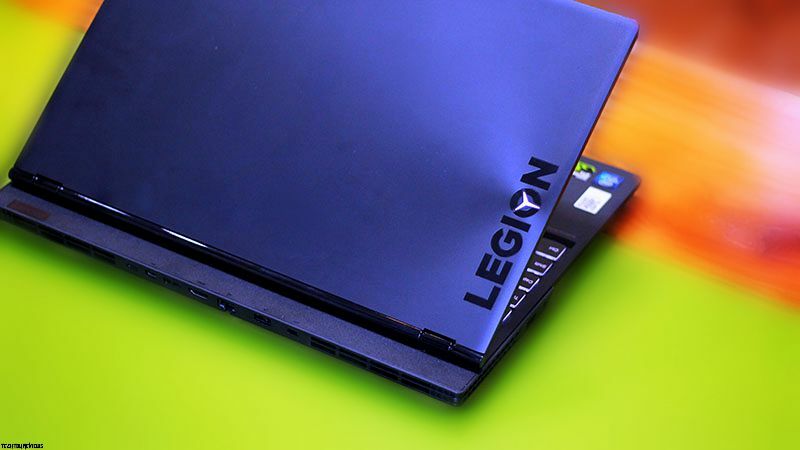 Perhaps with the above scores, We think the heavy gaming ability on the Lenovo Legion Y530 will probably still be good. Now let’s start experimenting with the epic games below. *Note: The image illustrates that we use GIF animation for your convenience, so the quality is not high, not the standard graphics image on the screen when the game is much nicer. The name of the League of Legends must be familiar to many young gamers, right? With this game, we let the maximum configuration and our FPS fluctuate around 120, smooth gameplay. The opponent’s movements, whether in ARURF mode, are also displayed clear and smooth, helping us to judge the situation better. With CS: GO, We can configure at a high level and frame rate at 9x ~ 12x. Although it seems to be unstable compared to our personal requirements when playing, We still feel just enough to climb rank or handle 1-in-2 situations like this. Go to a game that requires high graphics when playing as PUBG, We don’t dare to configure Ultra graphics to play, but only the graphics settings are suitable for the machine configuration to be able to experience the highest smoothness. You can see that the frame rate per second is always above 60 FPS to help our team clean up Boot camp more easily. Everything is the same for GTA V, and we don’t want to just because of the beauty that affects the quality of the game. Still setting the configuration to suit the machine, but not too low. The image quality is quite good and of course, playing smoothly at 60 FPS makes us satisfied. The final game is also spectacular and consumes a lot of configuration, so we have to reduce the resolution from Full HD to 900p to ensure the frame rate at 4x ~ 6x FPS. Of course, such a reduction to play smoother is almost what players want, but we feel the graphics quality is still good and quite nice. So, with the GTX 1050Ti graphics card, it helps Lenovo Legion Y530 carry most of the popular games smoothly today, except that we have to sacrifice a bit of graphics to be experienced. Like its big brother, Lenovo Legion Y530 inherits a 3-side slim bezel-less screen design that looks beautiful. 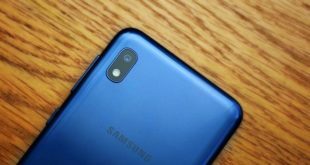 But in exchange for that, the front camera has to be put down slightly below the edge and when using a webcam, it gives a slightly skewed angle to the bottom, sometimes covering the head. 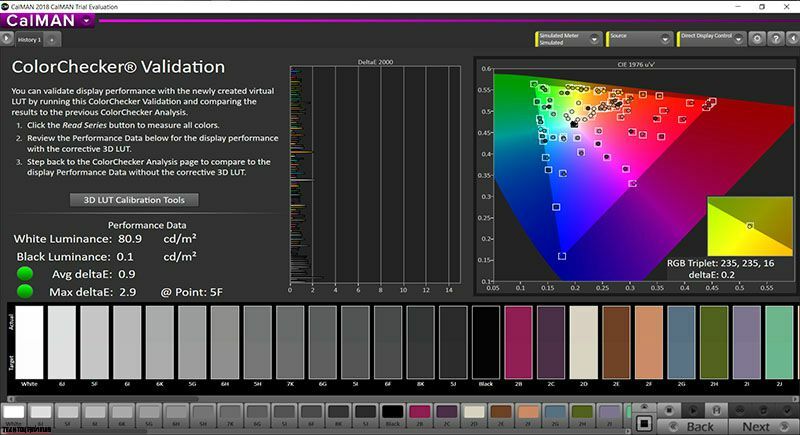 Measuring color deviation with CalMAN software, Delta E color deviation is 0.9 (low), at this level, it can also meet the basic graphics processing needs such as video and image editing. Experience more than 1 week of use, we feel the screen brightness is quite high, contrast as well as anti-glare at a good level. Can meet the needs of users in any lighting environment. 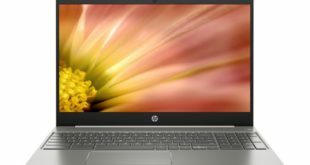 In addition, this laptop owns a 15-inch screen with Full HD resolution. Only the scan frequency is 60 Hz, but 60 Hz is definitely enough for us to play and experience almost every game on the market today. 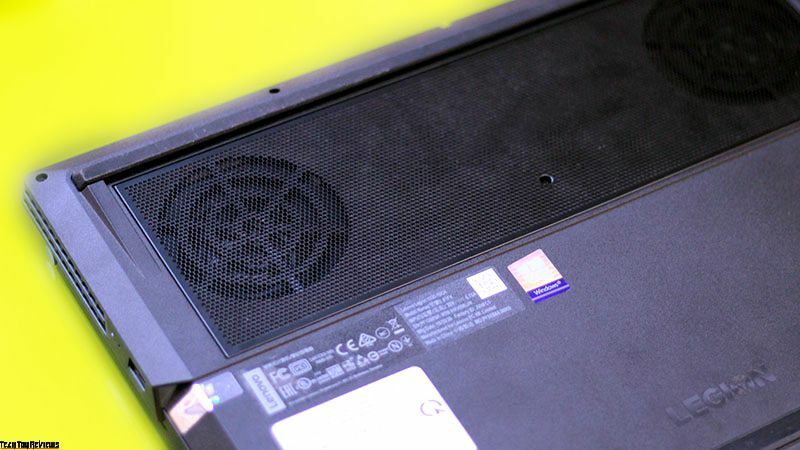 A quick look at the cooling system of Lenovo Legion Y730, we found quite terrible, with dual radiator fan and a heatsink array surrounding the three sides of the machine. When playing games, the temperature of the CPU is about 90 degrees (in some pictures illustrating the game above) and the GPU also sometimes reach temperatures above 80 degrees. At this time, the radiator fan will operate with a more powerful capacity, while emitting a bigger cry to ensure the temperature does not rise too high. Feeling after playing for more than 2 hours, we saw the resting area and the keyboard on the right is slightly warm. And the temperature of the machine is of course, still quite high. With this heat sink, we rate it at a good level, since most gaming laptops at this price range now have a common situation that is quite hot when playing games for a long time. Perhaps the most cons lie in the design of the machine. 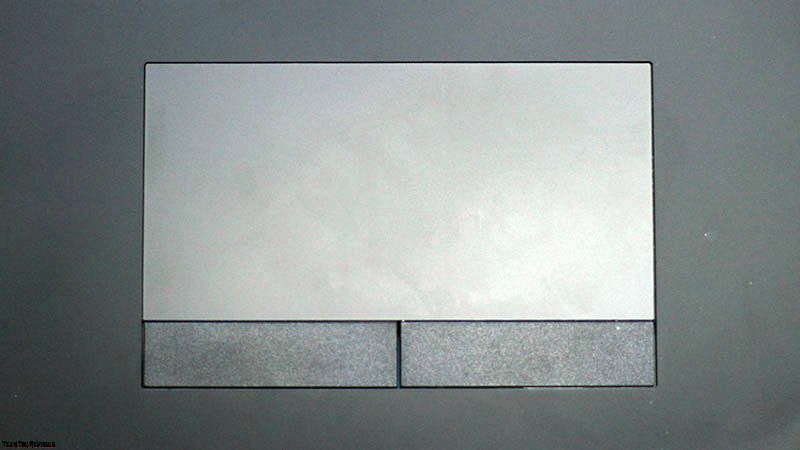 No RGB LEDs decoration, no metal casing, simply plastic material with white lights. 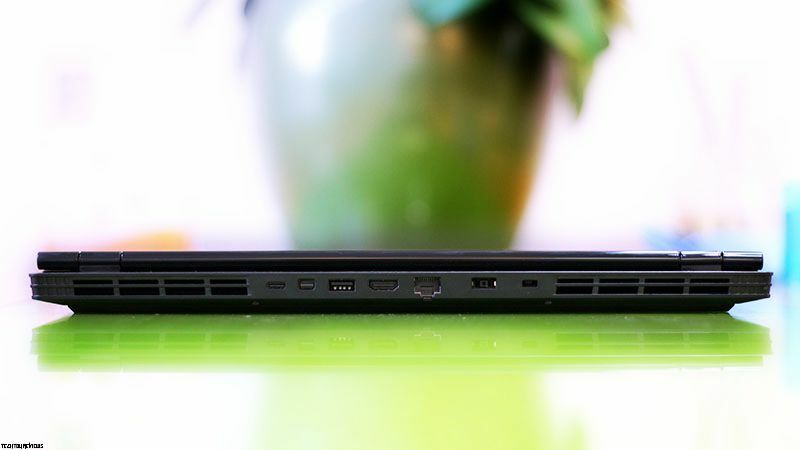 This has helped Lenovo Leigon Y530 have a much better price than the Legion Y730. 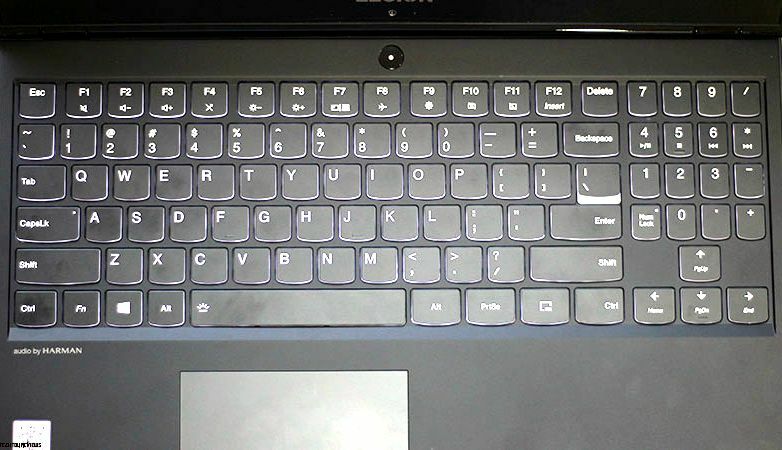 On the surface, the Legion Y530 is not much different from the Y730, except for the plastic back cover of the Y530 and the center circle with the Y logo. 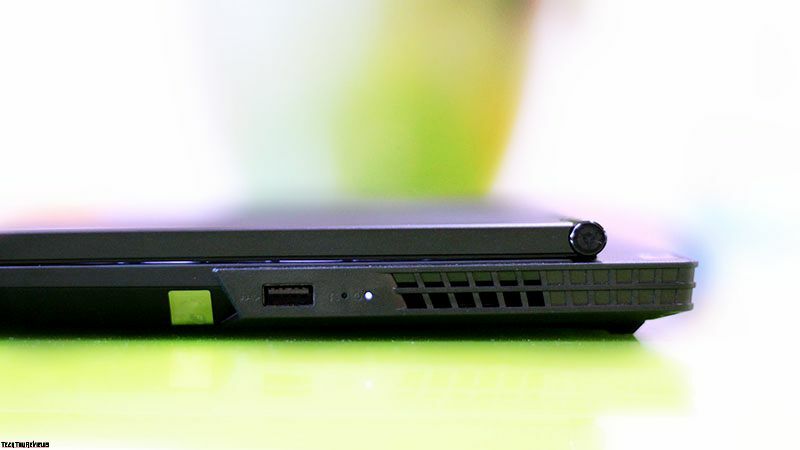 Thanks to its hinge design, the Lenovo Legion Y530 also offers the ability to open large angles, up to 181 degrees. 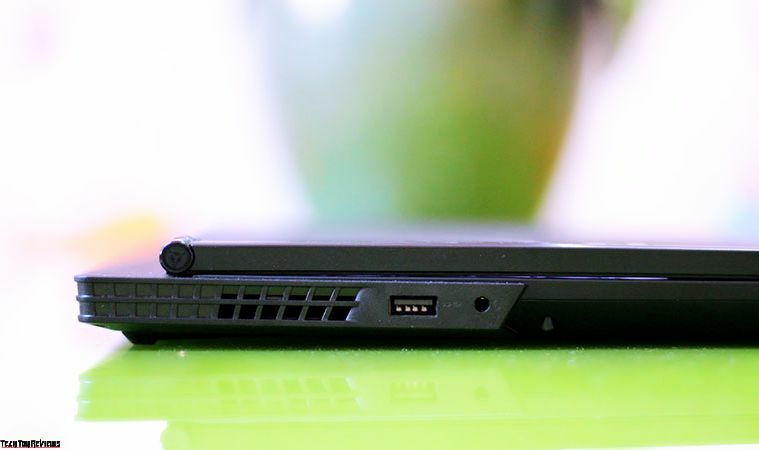 About the connectivity, this gaming laptop is fully equipped (if you do not want to say redundancy) and the layout is also the same as Y730. On the left side, there will be a 3.5 mm headphone jack and a USB – C port. While the right side has a single USB 3.1 port. Backside comes with a charging port, USB 3.1 port, LAN port, HDMI port, and mini Display port. 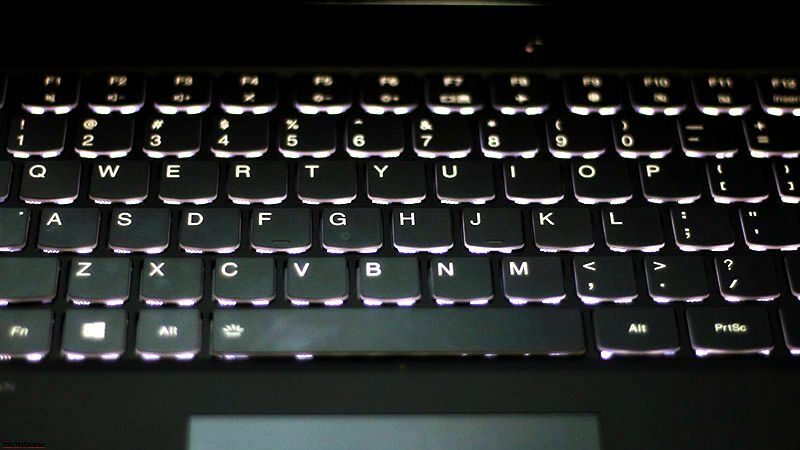 Like many gaming laptops, the keyboard is one of the most important parts of gamers. At the keyboard of Legion Y730, we remarked that it is a deep key journey, giving a real sense of click, the key has a high bounce and comfortable typing experience. The point we like is that this keyboard is not misaligned to the right like the Legion Y730 should be used very easily. The arrow keys are also made larger so the game feels very good. In short, we feel this keyboard layout is quite convenient for gamers to play games. The point we still feel dissatisfied is that Lenovo uses a white backlight for Legion Y530 which makes the machine look like it is for office people, not for gaming. If it is red or a prominent color, it will be much more reasonable. Trying on the trackpad of the laptop, we found the mouse to be quite smooth and fast, the pointer also gave fast response speed. However, the left and right mouse buttons are separated at the bottom, it is quite difficult to press, use more force than usual, so sometimes we have a shortcut and feel quite uncomfortable about this problem. The current price of Lenovo Legion Y530 on the Amazon is $899. 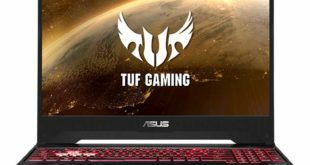 When owning this gaming laptop, in addition to the ability to fight well in the popular heavy games available on the market today, you also get a lot of conveniences thanks to the design of the device brought: Not too large, not too heavy and slightly bulky. 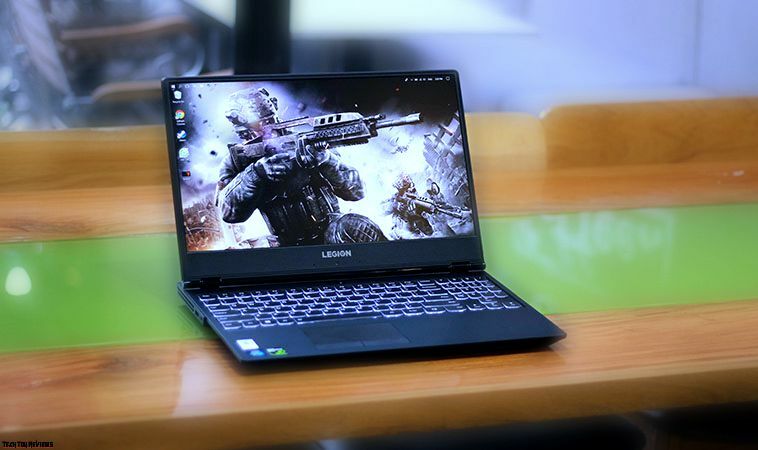 With such a price range, configuration and design, Lenovo Legion Y530 can be used to play games or do many other tasks that require quite a configuration. This will be a laptop worth buying and can accompany you in about 2 to 3 years.